Ask anyone in Silicon Valley and they have a theory on how to launch a startup. Most of them revolve around the role of marketing. Those who doubt the value or efficacy of marketing cite the success of such startups as Slack, Atlassian and WhatsApp, which launched with limited investment in marketing. But the other 95 need marketing to grow their enterprise—click by click, demo by demo, free trial by free trial. 1. Launch with a cross-functional team. According to a feature in the latest Harvard Business Review, 75 percent of cross-functional teams are dysfunctional. That stat caught our eye because at the heart of every successful startup launch is the launch team—which by its very nature is cross-functional. That’s product, support, sales, marketing and the CEO/founder coming together to introduce a new solution that solves a real pain point. The dependencies, tradeoffs and decisions that need to be made to meet the goals of launch can be made faster and more effectively with a cross-functional team. 2. CEOs need to be on the team, but as players, not coaches. If you want your launch to happen fast and well, put your CEO or co-founder on the cross-functional launch team. Otherwise you’ll spend more time socializing options and hunting down decisions than getting things done. But make it clear to the CEO and everyone else: the CEO is a member of the team, not the leader. That role is reserved for marketing—specifically, an individual designated as “The Launchmeister”, to whom everyone, including the CEO, reports. The CEO’s job is to reinforce the goals, deadlines and accountability of the launch. When tough decisions need to be made, it’s the team’s job to make them and the CEO’s job to support and implement them. 4. Beware nomadic board members. In a successful launch, board members should be heeded but not seen. Getting their input offline is both good business and good politics; but when we see board members “dropping in” to the startup’s offices frequently prior to launch, it’s usually a red flag, a signal that the CEO is not strong enough to manage his board. In launch mode, feedback can be hugely valuable. But, it’s better to get feedback from early customers, not board members. 5. Bring PR to the table early. There are two types of PR firms: “upstream” strategic firms that have a seat at the big table in developing positioning and messaging, and “downstream” implementation firms. Startups should hire only upstream firms, then use their experienced outsider perspective to build a solid story that will attract attention and followers among media, analysts and industry influencers. Encourage your team to challenge assumptions, build and test their message, and advocate their point of view at the table. 6. Build content early and often. Once positioning and messaging are established, get to work on the content. Launches are often delayed—once, even twice—due to product issues or customer feedback; but they should never be delayed because of lack of supporting content. You can never have enough content, so start developing—and reviewing—it the moment your positioning is finalized. Since iteration is a way of life in startup marketing, start drafting content early to hit your deadlines. 7. Website UX trumps brand. If the founder starts going into the weeds – opining about favorite brand colors and fonts – get back on track quickly. The most important thing for your launch website is designing the information architecture and content to drive conversions. Yes, design is integral to a successful site. Yes, building your brand is a process that starts with launch. But you need to focus on content and conversions first, or you’ll wander off into discussions of fonts and colors. See dangers of pixel polishing above. 8. Anticipate—and prepare for—the trough. Before you launch, be sure to have a post-launch PR plan, as well as two months of demand gen programs defined, funded, and queued. Otherwise, you run the risk of allowing all the visibility, brand awareness, and site traffic from early adopters to vaporize. To leverage the blood, sweat and tears of launch and leverage early market momentum to build early sales, use smart planning to avoid the post-launch trough. According to a CBInsights article from May 2015, your startup has a 1.2 percent chance of becoming a unicorn (a private company valued at $1 billion or more). Even so, there are a record number of unicorns roaming the Valley today. Success in unicorn-land has a lot to do with vision, team and timing, but it also depends upon strong marketing and a great launch. 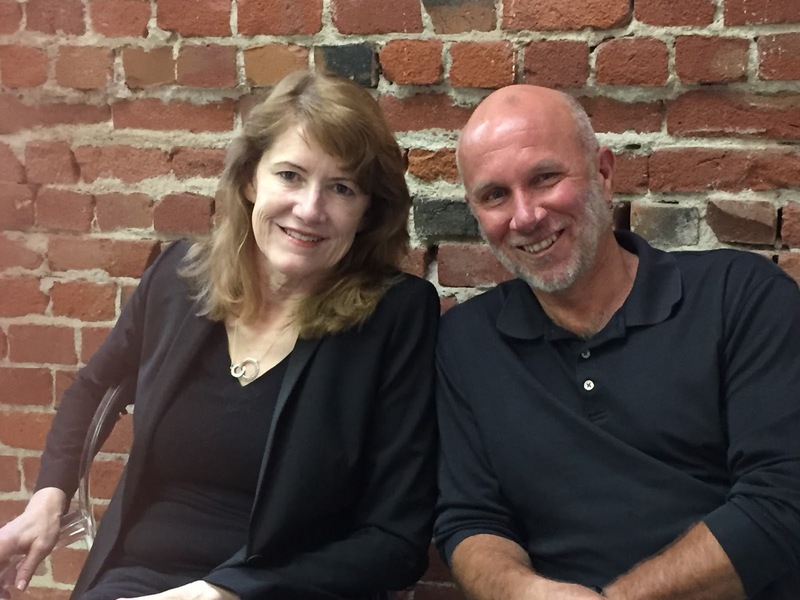 Tom Hogan and Carol Broadbent founded Crowded Ocean, Silicon Valley’s top marketing firm for start-ups, in 2008. They are also co-authors of THE ULTIMATE START-UP GUIDE: Marketing Lessons, War Stories, And Hard-WonAdvice From Leading Venture Capitalists And Angel Investors. For more information please visit www.CrowdedOcean.com or @CrowdedOcean. 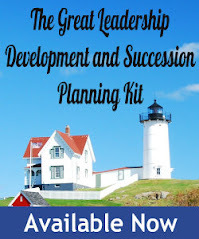 What's the Secret to Becoming a Great Leader?